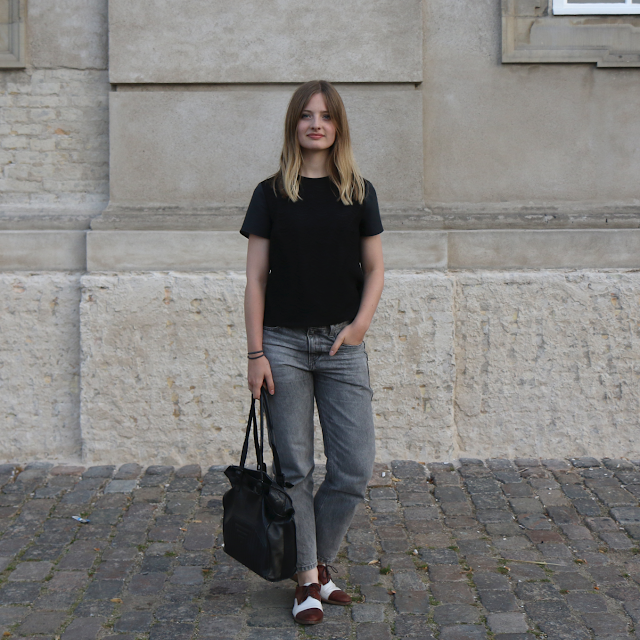 I'm Tessa, a 24-year old blogger and passionate purist living in Arnhem, The Netherlands. I live in a lovely apartment together with my boyfriend Mart were we also have two black cats; Coco and Pluis. Two years ago I successfully graduated with a Bachelor of Science in Communication at the University of Amsterdam. Last year I started a two-year Master of Arts in Fashion Strategy at Artez and since September 2015 I am also following a Master of Science in Corporate Communication at the University of Amsterdam. Hopefully it will all work out! I'm trying to dedicate my blog to the amazing always-changing-never-ending fashion world, but there probably will sneak some not-fashion-related things into as well. That means that I will share outfit photos, things that inspire me in daily life but also some food (a girl has to eat, right?! ), interior photos, DIY's and many more. That's it, have fun reading!